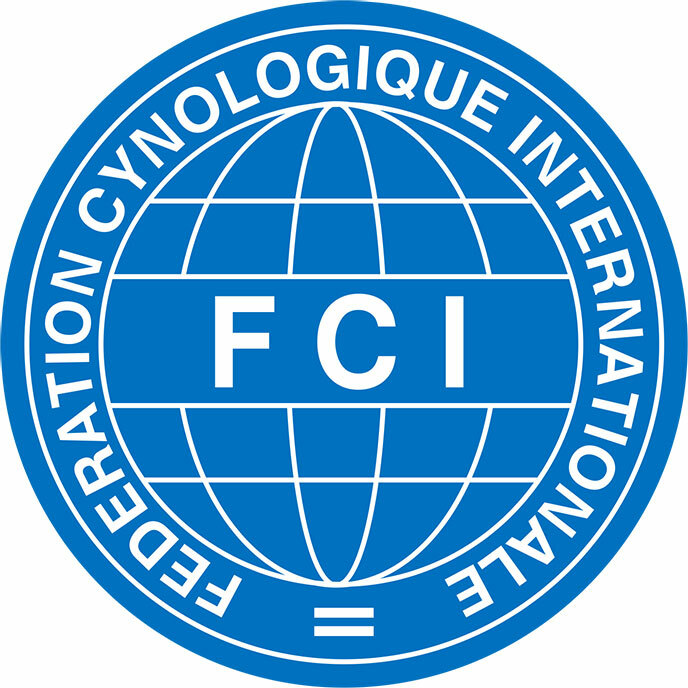 In June, 2011, at the FCI General Assembly which was dedicated to the FCI centenary the honorable right to arrange the greatest biggest Dog Show in the world was given to the RKF. 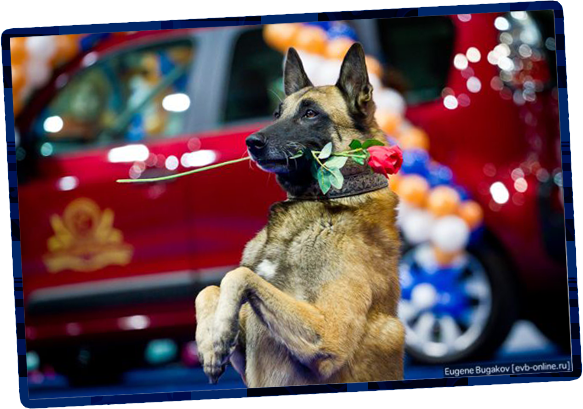 Dated for the RKF 25th - anniversary this 2016 Dog Show is promise to become the most significant, unique and fashionable event in the Russian cynology. The 2016 World Dog Show Organizing Committee is going to receive more than 25,000 dogs of 300 races from 40 countries from all over the world. Moscow will meet all guests of the Show with Russian cordiality and hospitality. 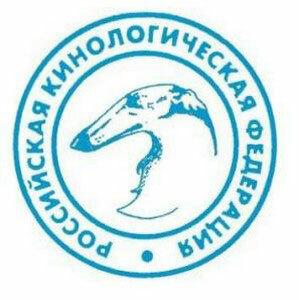 Well – known experienced judges are invited for the major Dog Show in Russia. There are various competitions, cosy and roomy rings, extensive exhibition of companies producing food, accessories and cosmetices for pets – all this at the main Dog Show in Russia! The World Show 2016 program is expected to be intensive and varied. Different sport competitions such as Freestyle World championship, Obedience World Championship, Flyball Championship, Interra – International terriers Championship are to be held in the context of the Dog Show. 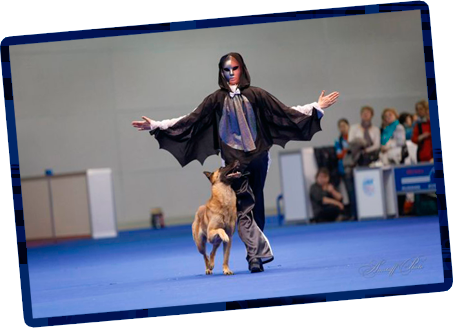 On 23-26 June 23-26 the Dog Dance World Championship will be held in the context of World Dog Show 2016 in Moscow. The competitions will include HTM and Freestyle. 38 dogs and their owners from 7 countries will take part in the competition in order to get the World Champion title in both individual and team scoring! Among the members of the judging committee, there will be famous sportsmen, experienced judges from the UK, Switzerland, Finland and the Netherlands. For the first time one of the judges will be a Russian representative. During 2 days the team competitions will take place. On the last day there final competitions will take place where the World Champions will be chosen from 10 best couples in each event! © 2015-2016 by Polina Il'ina. All rights reserved.